A6 has the largest pore size of all the ultrafiltration membranes, with a molecular weight cut-off of 500kDa. While V6 is used for cathodic electrocoat paint recovery, A6 has the same pore size but is used for anodic electrocoat paint recovery, surfactant cleanup and recovery, and mine wastewater reuse. This membrane is also suitable for applications involving fat and microbial removal. 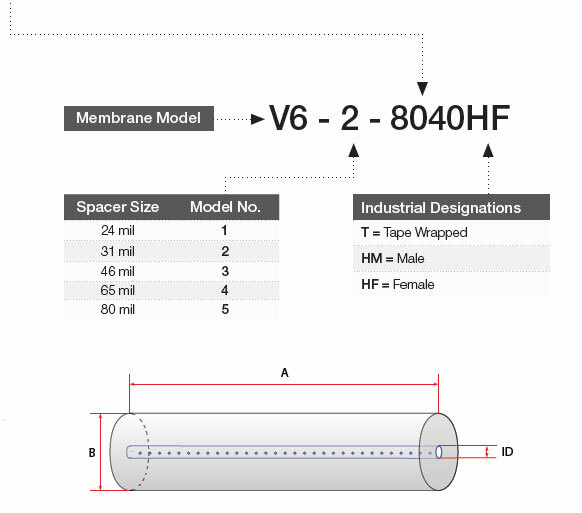 Along with the other membranes, A6 is available in flat sheet, standard spiral-wound elements, and custom configurations upon request.